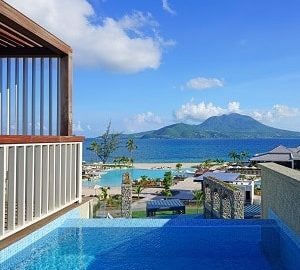 The Caribbean island of St Kitts pioneered the introduction of citizenship by investment when it introduced its immigrant investor programme in 1984. In recent years several Caribbean countries have followed suit. These countries are all members of the Commonwealth. Each has excellent visa free access for its citizens and passport holders to travel to more than 100 countries worldwide. In all cases this includes the UK and EU Schengen countries and in each individual programme visa free access to many more countries such as China, Canada and the USA. 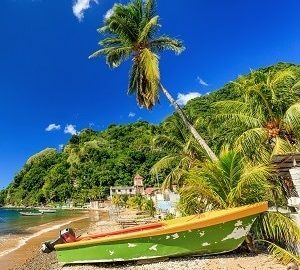 The Dominica Economic Citizenship Program was Established in 1993. 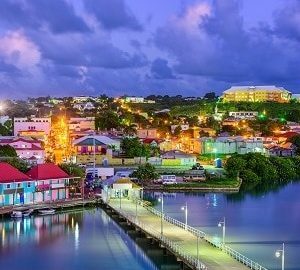 Antigua & Barbuda launched its Citizenship by Investment Program in 2012, followed by the Grenada Citizenship by Investment Program in 2013 and the Saint Lucia Citizenship By Investment Program 2015. Each country offers differing visa free access for its passport holders, has varying degrees of investment and also in some cases restricts access and applications from certain nationals. Please contact our consultants for the most suitable programme for you. 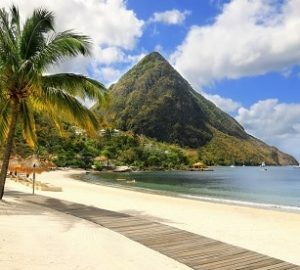 We continue to watch developments carefully but at present the following Caribbean countries do not offer a citizenship by investment programme to the best of our knowledge: Anguilla, Aruba, Bahamas, Barbados, Cayman Islands, Cuba, Dominican Republic, Guadeloupe, Haiti, Jamaica, Martinique, Puerto Rico, Saint Barthélemy, Saint Martin, St. Vincent and the Grenadines, Trinidad & Tobago, Turks & Caicos Islands and the British Virgin Islands.